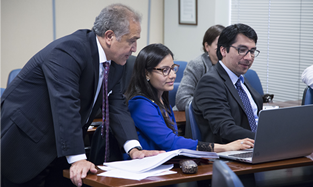 The International Managerial MBA is a high-level masters program designed for executives like you, who wish to contribute to the modernization and internationalization of your business and to the strengthening of the Peruvian business sector. 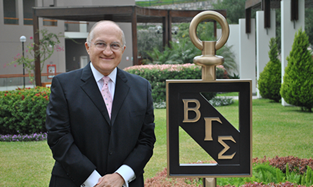 It is conducted within an agreement with the prestigious business school EADA (Spain). 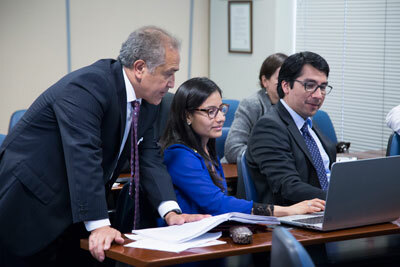 The International Managerial MBA is a high-level masters program designed for executives like you, who wish to contribute to the modernization and internationalization of your business and to the strengthening of the Peruvian business sector. 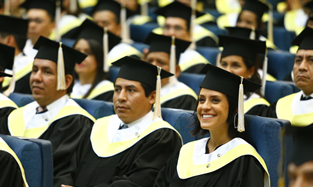 For more information choose where you want to take this MBA. 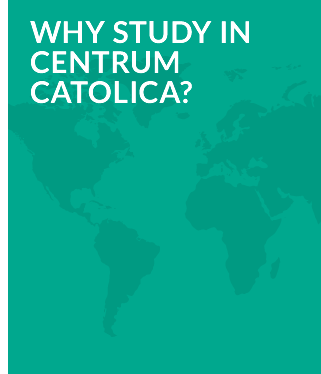 More information about prices, dates , teachers , trips , lectures , schedules and more. 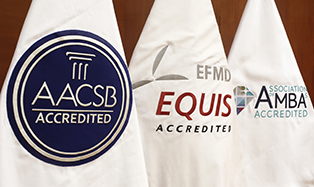 The Triple Crown represents accreditations that are unique in Peru, which ensure the highest level of our teaching and that are held by only 1% of business schools in the world. Our professors are characterized not only by bringing the best of their theoretical knowledge to the classroom, but also their real life professional experience. 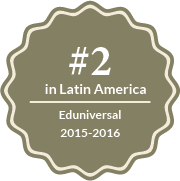 As every year, in 2015-2016, we appear among the best international rankings that place us as higher education leaders in the world. 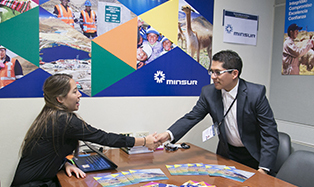 Only business school in Peru with triple ISO certification, which speaks of our commitment to the environment and to our society. 68% of students receiving the service to improve employability from Lee Hecht Harrison-DBM found jobs as managers, deputy managers and supervisors.